Link to article on LA Weekly. Link to article on Chicago Tribune. José Luís Peixoto is the featured writer in the 49th issue of Ninth Letter Arts & Literary Journal, from the University of Illinois. Ninth Letter will be serializing excerpts from Inside the Secret (translated by Robin Paterson) for five weeks on their website. 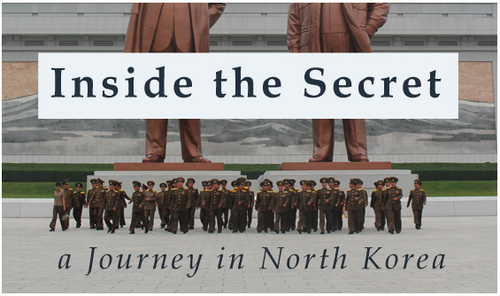 Each excerpt is accompanied by photos that Peixoto took during his travels in North Korea, and they appear there for the first time anywhere. CLICK HERE TO ENTER NINTH LETTER.